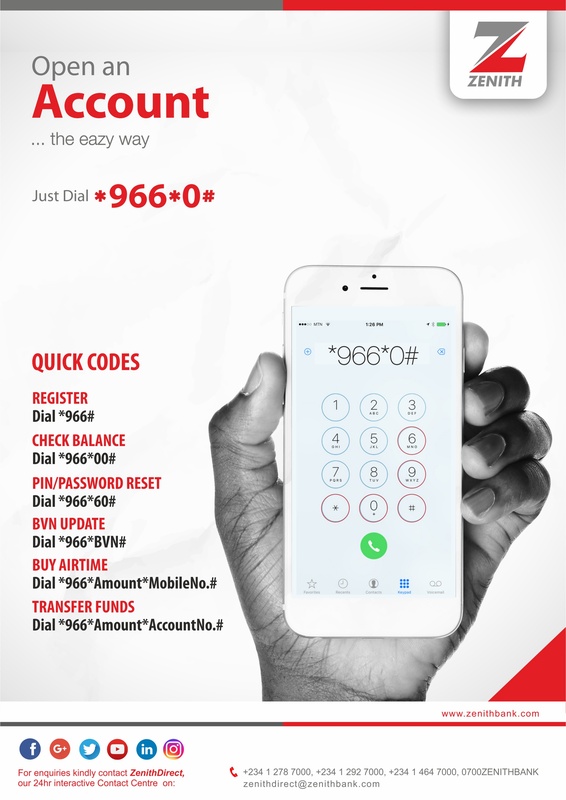 Making a hit song in the Nigerian music market might seem like a very easy fit to onlookers and music fans, but it is way deeper and more tasking than it looks. In these climes, it involves a unique sound and an approach like no other, with so many artistes already sampling certain genres, breaking into the music scene must come with a certain uniqueness and distinct sound. 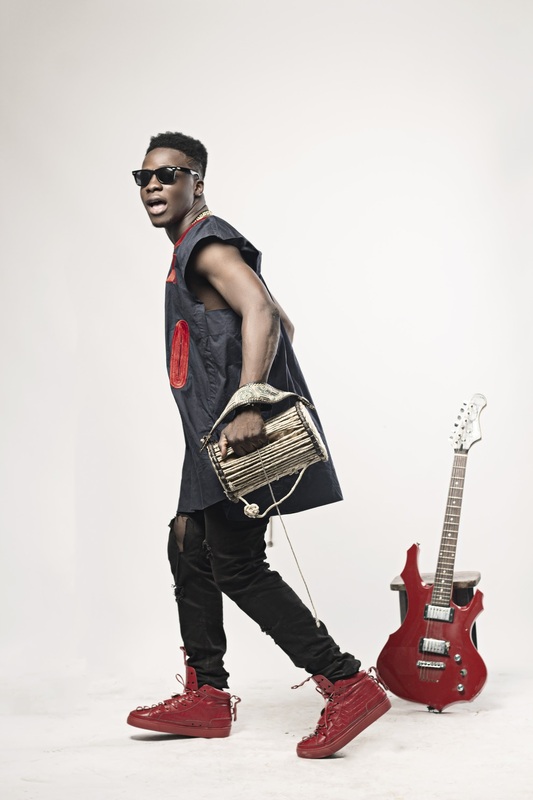 KOKER spelt with a ‘K’ is the new kid on the block; newly signed to Chocolate City – unarguably one of the biggest homes of top music icons in Nigeria. With a platform like this and his versatility, we had a sit down with this boy-wonder and he let us in on his craft and his plans for the future. 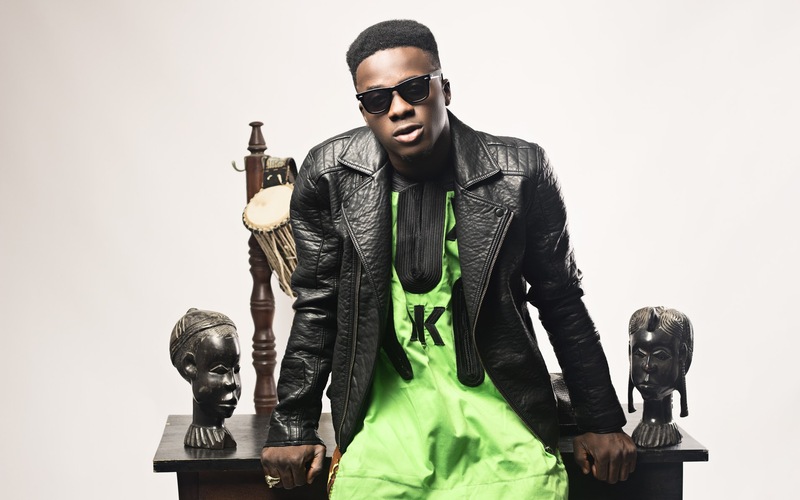 KOKER is a musician and recording artiste signed to Chocolate City. I do contemporary Afro juju, contemporary Afro pop basically because I believe in selling my culture and my sound to the world. I also believe in selling versatility. When would you say music started for you? I recorded my first song while I was in secondary school – JSS3. The feedback was very encouraging, it made me want to work more. I have been doing music ever since, writing music and putting in work. After Secondary School my mum asked me what I wanted to do, I told her music. She decided to get a producer that would teach and groom me. Trust me, on that same day; we went to the studio to begin learning and later that day my name came out on the admission list for the University of LAGOS. I just had to put music on hold and focus on school. 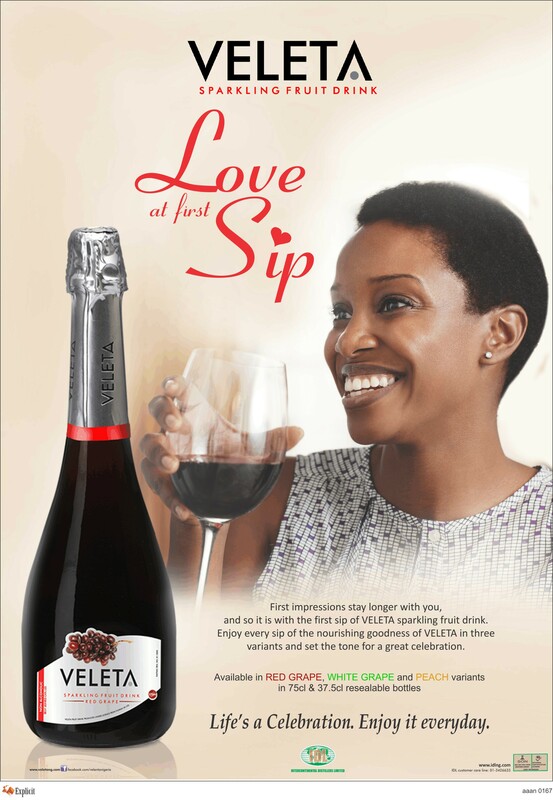 I am a graduate of Creative Arts, from the University of LAGOS. Unilag is always a good platform for performing acts; tell us how being an alumni/ student at that time helped. I had a lot of exposure on campus; my sound was and still is Nigerian. When the name of UNILAG was changed to MAULAG, we did this MAU protest song and also made a video for it; it was very big. At the time it was the most downloaded song on hulkshare. I also did songs for the Unilag Sports Festival, The Eko Carnival, and it has been work for me basically. How did the signing to Chocolate City happen? I always say this, before we put anything on legal papers and documents, I always being part of the family. It was a gradual process, but my first official contact was when I did ‘Eleto’ with Pryse when I took the chorus [shout out to Pryse]. After that we made a video for it and it did pretty well. After that we started going for shows together. I had a single I asked our head our graphics guy, Tunde, to help me make an art for. The next morning, Tunde told me he listened to it all night and he loved it, he also played it for his close friends at the label and it got to the right ears, and they called me to say they are interested. Your debut single, ‘Do Something’ is such a happy and beautiful song. Tell us how you wrote it. I just brought out my phone and recorded the hook, and then I and Reinard made it whole. Few weeks ago, we saw behind the scene photos of your debut single, ‘Do something’. How is the video doing so far? It is doing pretty well right at the moment; I am amazed at the acceptance of the song. I didn’t expect the younger generation to relate to it that much, it is surprising. My personal Mexician! (Lol) Mex is one dope and creative director out of Nigeria. Do you enjoy writing music? Yes I do a whole lot. So you are a songwriter? Yes I am. That’s the fun part of this music thing for me, the song writing and performances. Writing my songs and bringing up ideas are the fun part for me, I love it. It just comes easy. Can you tell us about your contract with Chocolate City? When was it launched? Oh recently, a couple of months back. Of course it is very fair and we thank the Lord. Let’s talk about your humor and wit in your recent featured single, ‘Gerrarahere’ with Falz. I had the song already, the beat and the hook ready, I just thought to myself who is the best guy to give this song to? Falz! That is his market, he is known for comic stuffs. I called him up and he voiced it, the next day I got 5missed calls from him and it’s doing pretty well. I listen to sounds from Beautiful Nubia, Asa, Ebenezer Obey, Sir Shina Peters and John Legend. I pick different things from different people. Is there any other passion other than music? Yes, I have a lot of ideas and concepts and means to execute it. I love to dance and act. Who is MI ABAGA to you? That’s my brother, my friend, my guy, my CEO! MI is known to be a gateway for people in this industry, so many people. When he comes by we don’t relate like boss to artiste, we play around, we talk and keep it real. It is not how most people see it, we are family. CBN, that’s what it is. Why the transition in your fashion sense; moving from the western angle and your traditional ‘Danshiki’? I feel like I should be a representation of my sound, I want people to link my sound to my look. I believe in selling my culture and my look. I believe in also striking a balance by cutting across all age group. An elderly person can relate to this and a young lad also. The ‘KK’ inscription means ‘Koker’. 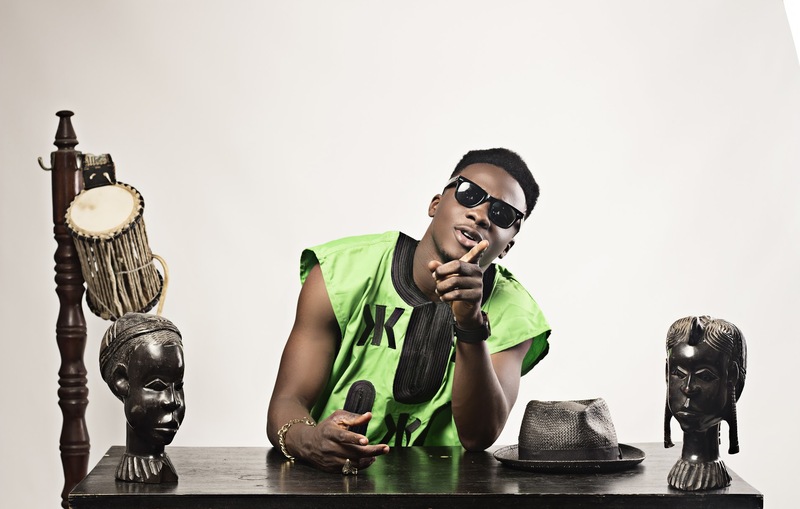 Are there projects from KOKER worth looking out for? Yes, of course, the video just dropped. I am working on collaborations; I am working on more singles and all. And like I always say: endorsements hopefully.